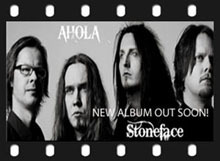 The studio diary at STALKER SPECIALS describes in detail how the new AHOLA album "Stoneface" was created. 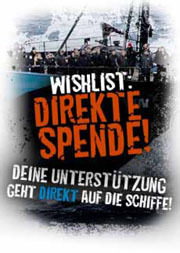 This VIDEO offers also an acoustic (and visual) impression of what is coming up. Have fun! Amorphis played on the legendary day 12.12.12 in Helsinki´s Tavastia club (see STALKER concert reviews) where we took the chance to talk with Tomi.